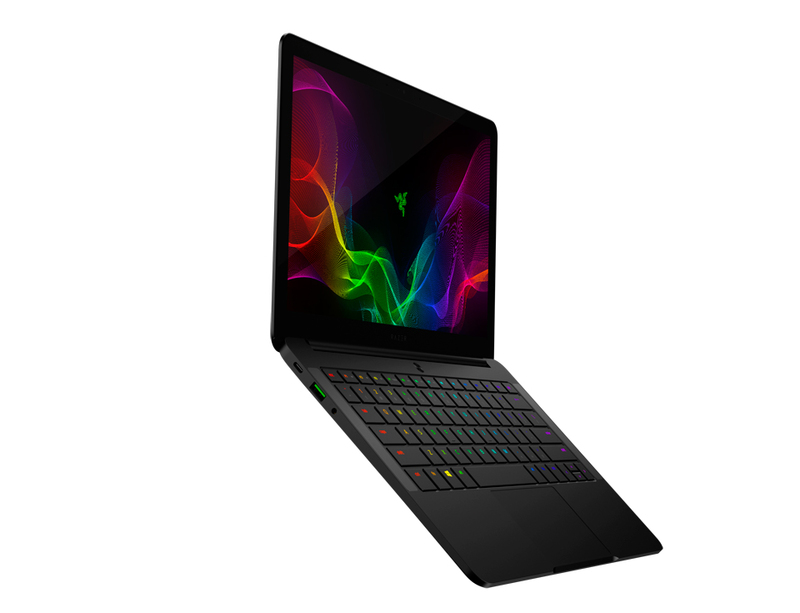 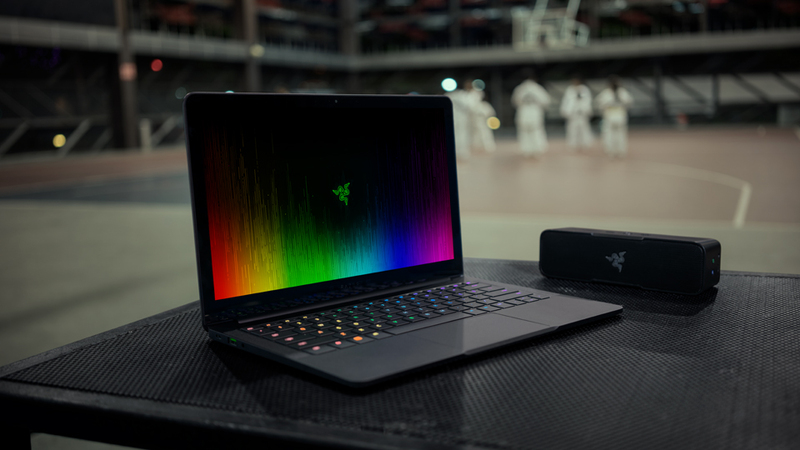 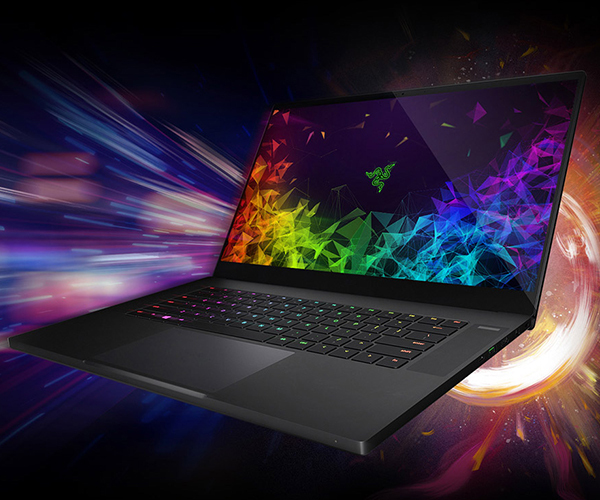 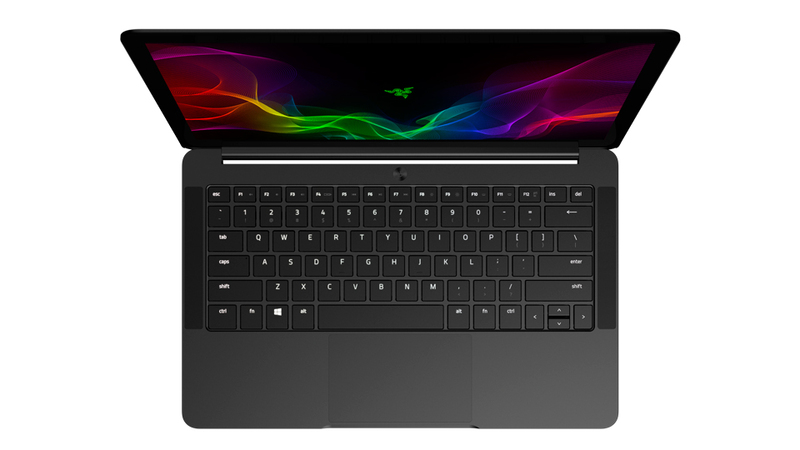 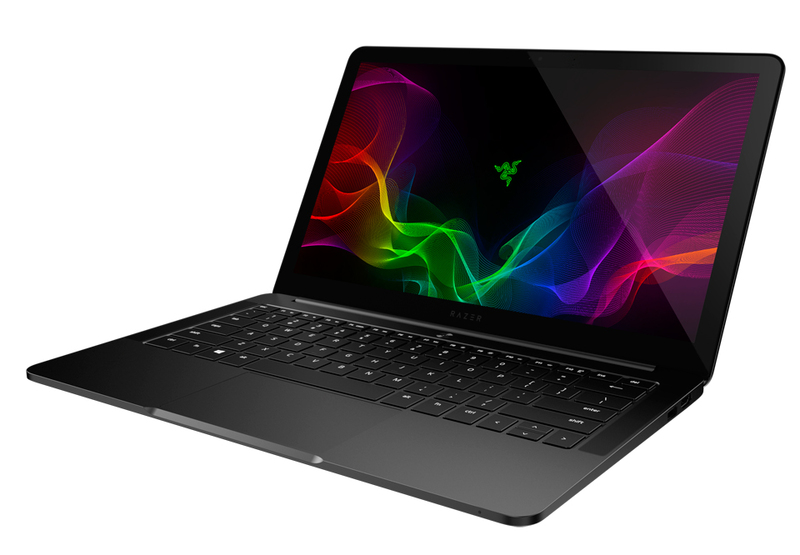 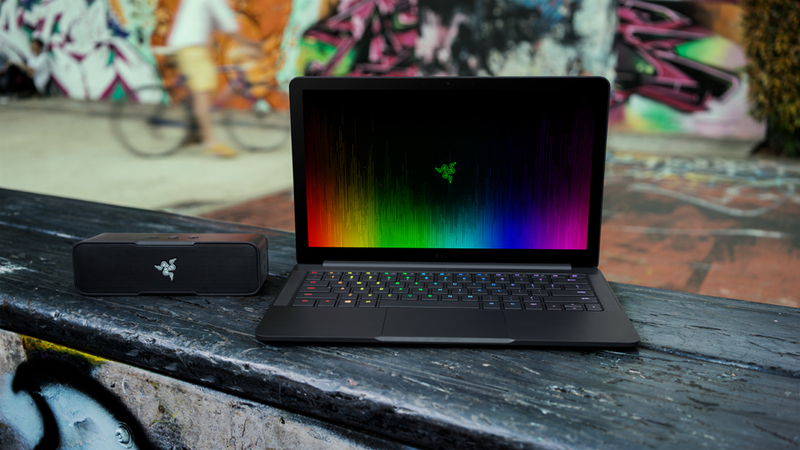 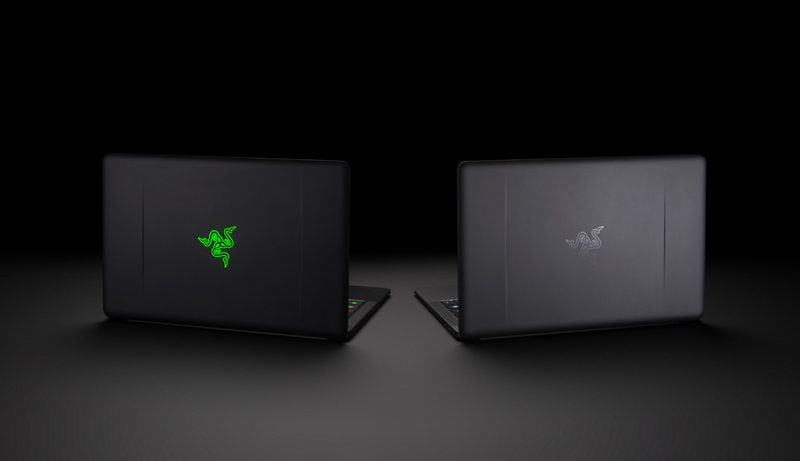 Razer’s ultrabook now comes in two screen sizes: the original 12.5″ and a new 13.3″ screen with thin bezels. It also has a new second color scheme – dark gray with a non-glowing Razer logo on the lid and only a white backlight for its keyboard. 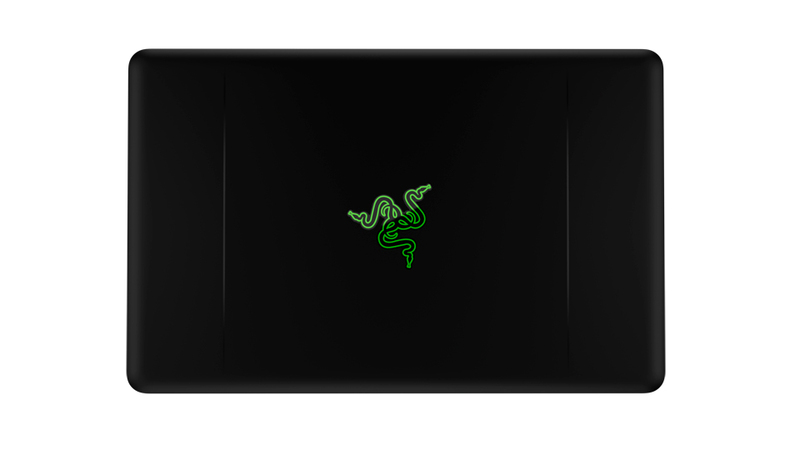 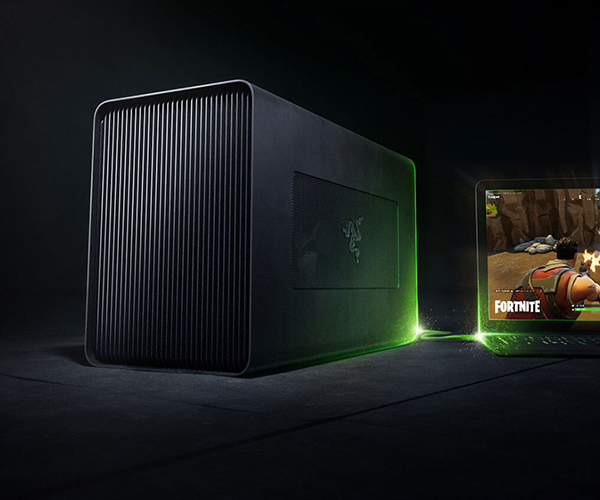 It also works with the Razer Core.